← Introducing Yours Truly, a Huff Post Blogger! Thank you my dearest Dyane!!! Lots of love and hugs! What’s up, I desire to subscribe for this webpage to obtain newest updates, therefore where can i do it please assist. If you go to this site on your PC, there is a “Follow” button on your right hand side, first enter your email address in the email bar and then click on the “Follow” button, and new posts will appear in your email. Thank you so much, I appreciate your interest. Thank you! It was quite a surprise! No, fortunately. I haven’t had problems with hackers, thank goodness! Did you get in touch with WordPress support? I wonder if they have help available with the hacking issue? Just wish to say yor article is as astounding. The clarity iin your post is just nice and i could assume you are an expert on this subject. 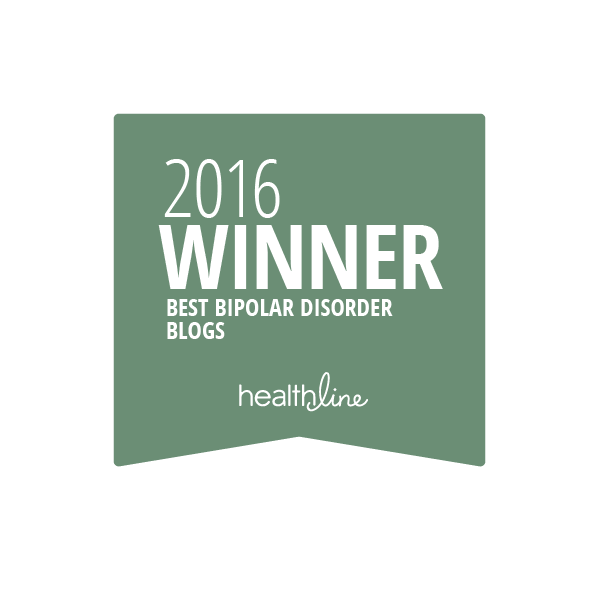 There are tons of blogs about bipolar d/o on WordPress. 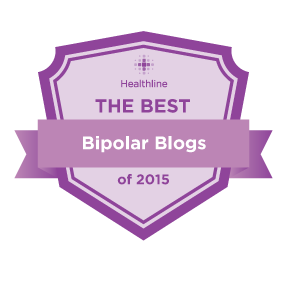 There are also blogs on Healthline.com and international bipolar foundation. Can I have your email address? I can send you a list. Thank you so much for reading.